The peculiar thing about depression is that its symptoms can often disguise themselves as other ailments. For instance, you might think you’re simply fatigued or suffering a few bodily aches, but these could be signs of a bigger problem – especially if you’ve been feeling a bit down lately. Experts claim that up to 70% of those with ADHD will be treated for depression at some point in their lives. Further, adults with ADHD are 2.7 times more likely to face depression. The combination can make it difficult to differentiate one from the other. The good news is that if you think you might be depressed, there are steps you can take to feel whole again. 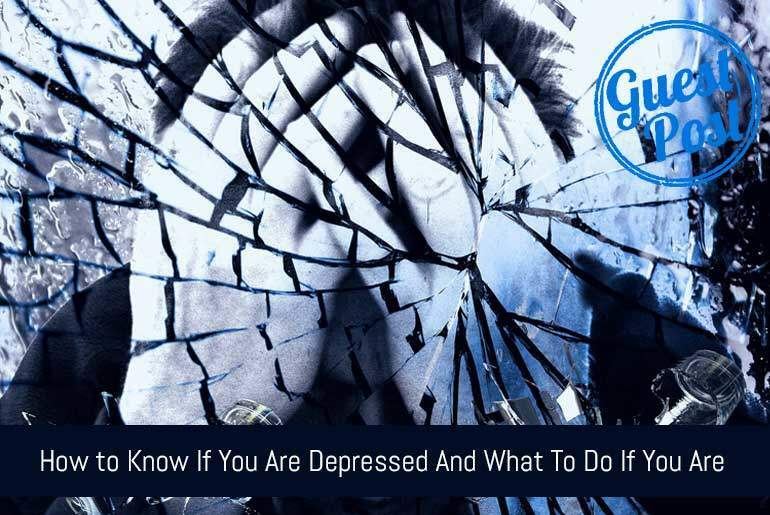 The sooner you recognize these signs – both the typical and less obvious – the sooner you’ll be able to take the next step towards recovery. This is especially important for those already suffering from ADHD. Because it gets tricky to differentiate what symptoms are attributed to your existing condition and what symptoms may be caused by depression, it’s important to keep a detailed record of everything you’re thinking and feeling. Seeking professional help can make all the difference in your recovery. If you have ADHD, it’s critical that you let your doctor know so that you can receive proper treatment. Get plenty of exercise – swimming is a great option because it is a great cardio workout and also has a meditative quality that can help keep you calm. That said, if you think swimming laps sounds boring, don’t hesitate to incorporate a pool game into your routine. Any time in the pool is going to be great exercise. Whichever route you choose, know that depression is a beatable illness, even if you’re already living with ADHD. Whether you have ADHD, depression, or both, there’s no need to suffer. Take action now so you can look forward to a healthier tomorrow. Whatever you’re going through, please know that there is always somewhere there willing to listen to you and to help. Other countries can call a Be frienders Worldwide volunteer near you.